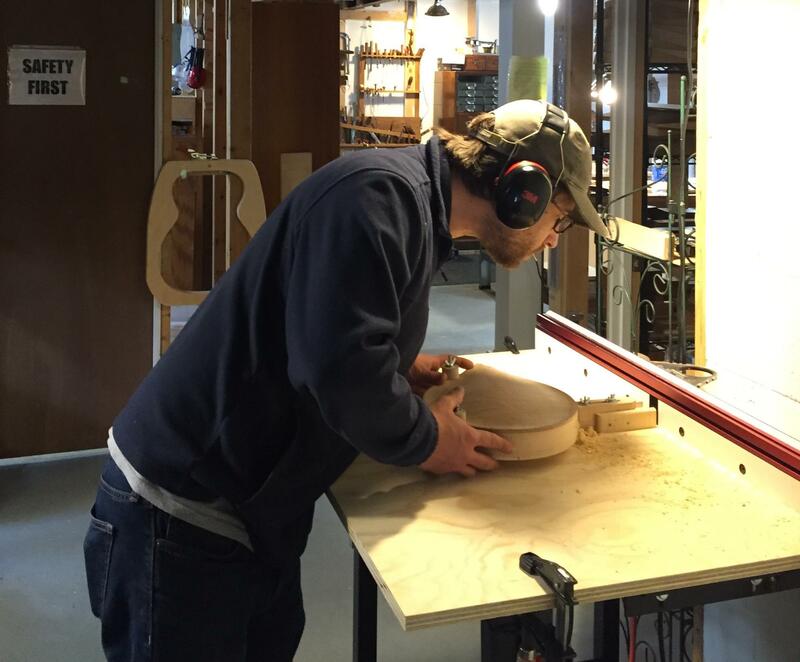 Wes is a full-time second generation luthier, and is responsible for the lion's share of the building. 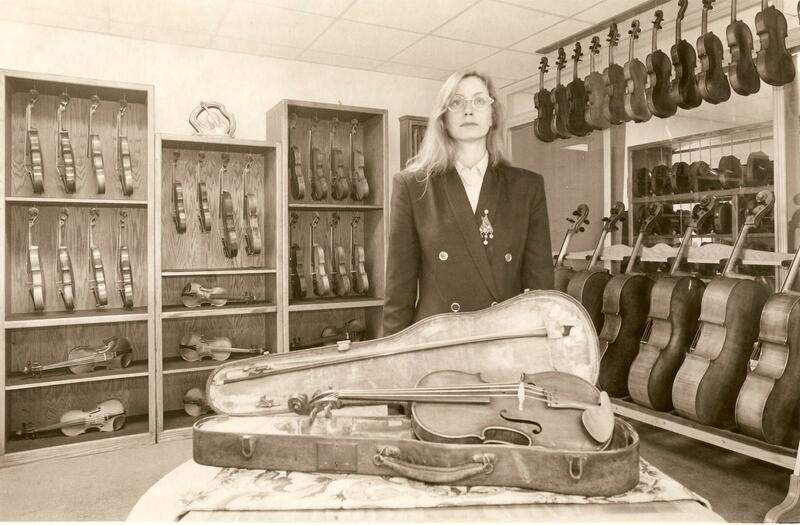 He grew up around his dad's violin shop, and in a house filled with music. 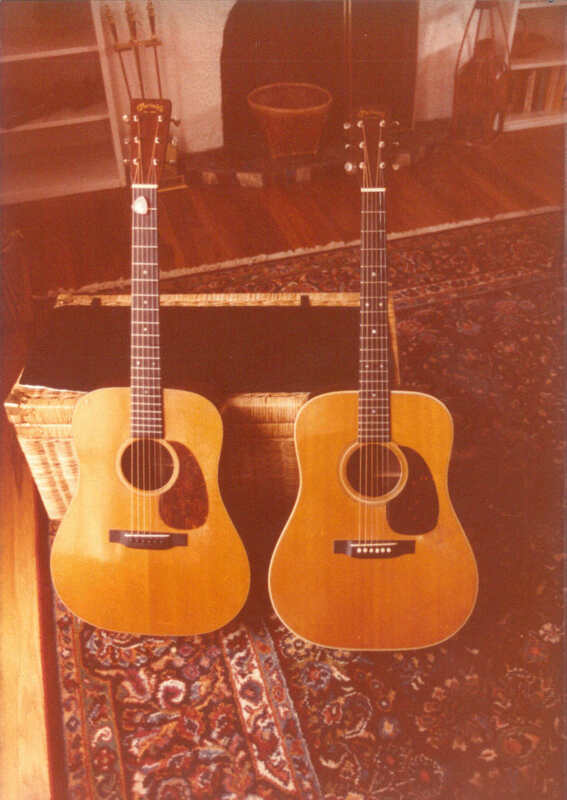 It wasn't unusual to have a Lloyd Loar mandolin or a couple of Italian fiddles around the house, or a group of people playing and singing in the living room, or the likes of Bob Benedetto, John Miller, or Bob Bragg stopping by for dinner, or bringing by some vintage Gibson, Martin, or Fender. 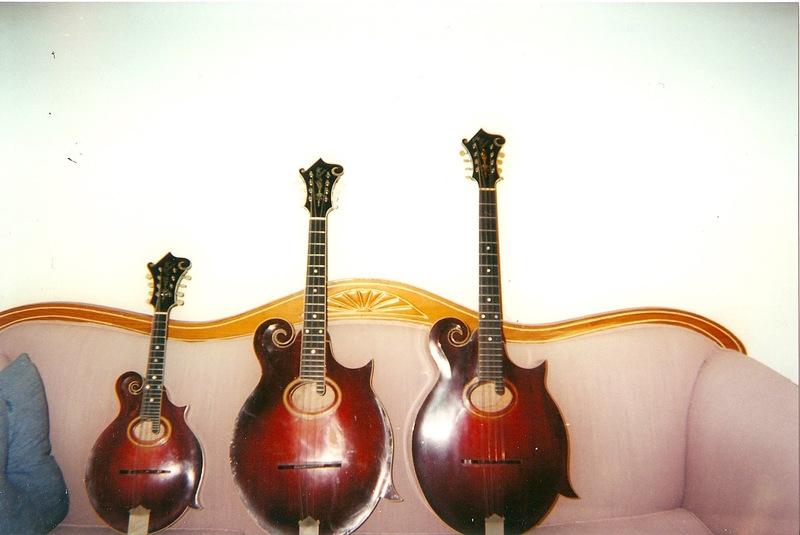 Music and the love of sound and fine instruments has always been a part of his life. 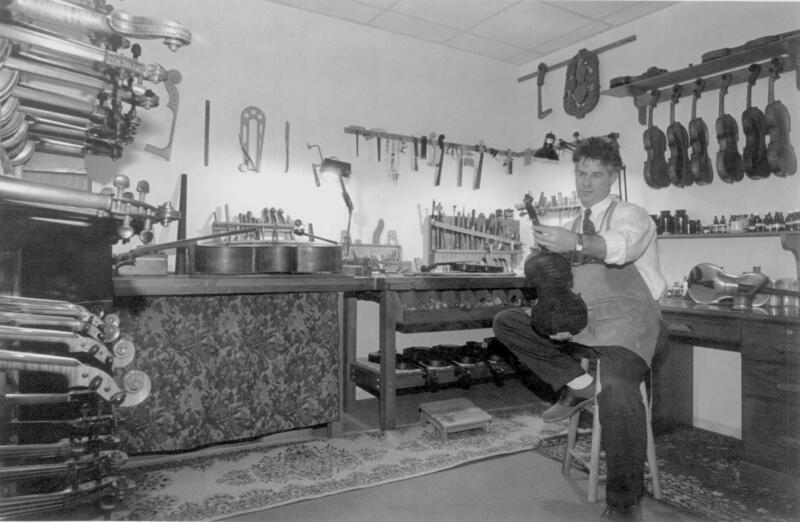 Over the years he acquired a wealth of luthiery knowledge and skills from his dad. While in school for recording engineering and working as a full time musician, he began taking on instrument setup and repair work, and in 2015 he became a full-time luthier. 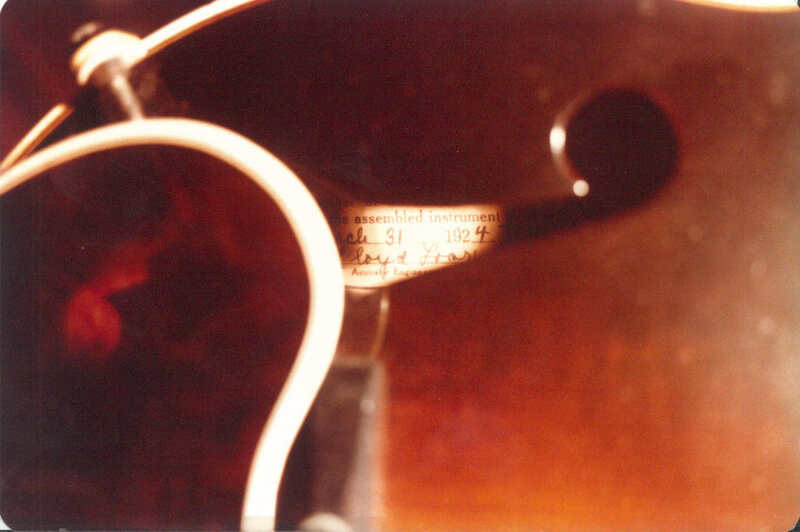 Will isn't in the shop as much as he used to be, but he still manages to leave his mark in some way on most every instrument that is built. He first became interested in playing music and building instruments in college. 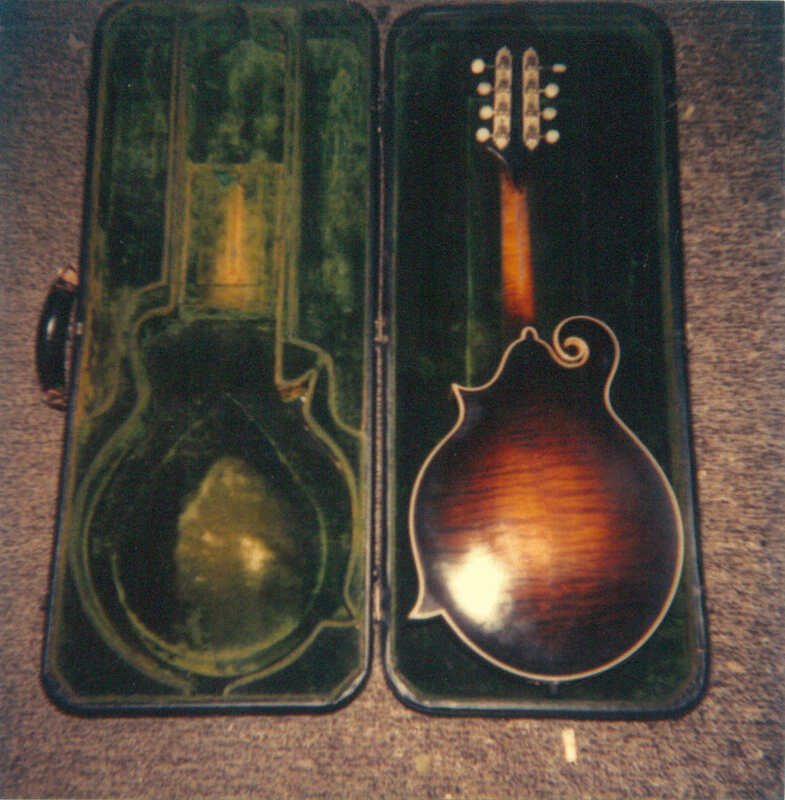 It was during this time that one of his chemistry professors, who was an amateur violin maker, opened the door to the study of the early Italian violin makers' techniques and secret recipes. 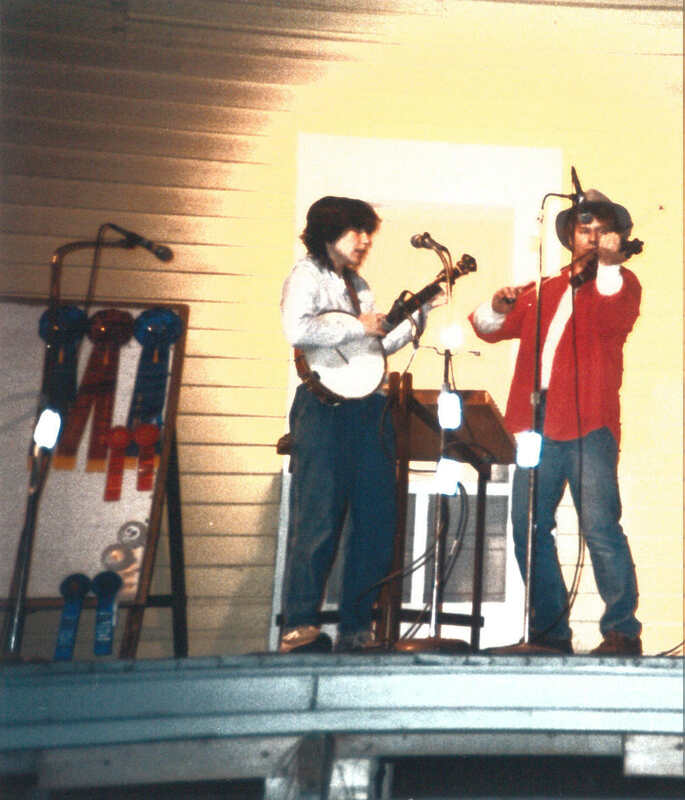 After college his interest in building and playing continued, and he found himself playing in a few local bands, participating in fiddle contests, doing repairs, and building instruments. 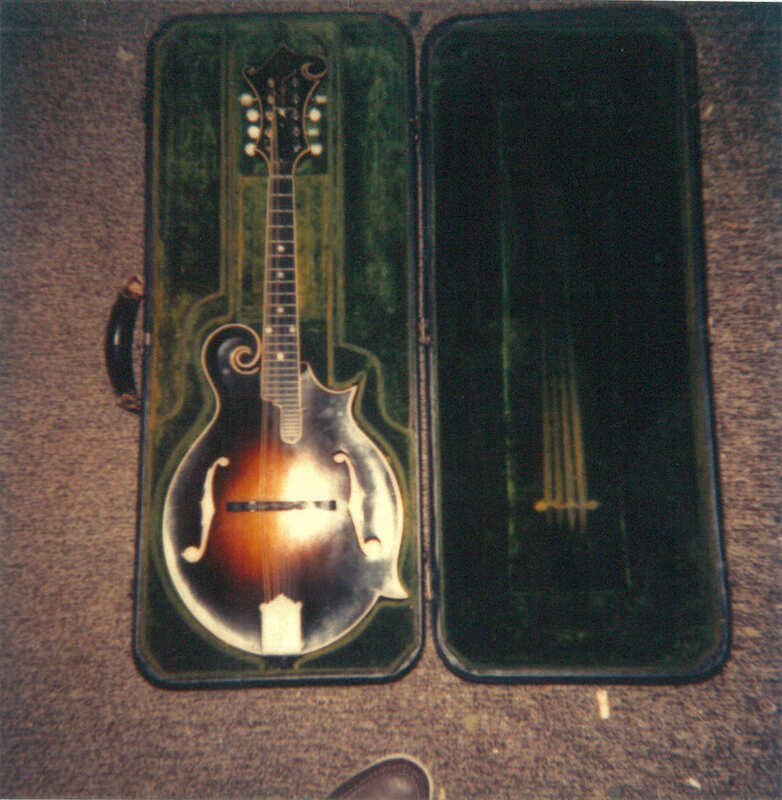 Will was pretty lucky that when he built his first mandolin and guitar, he owned the Lloyd Loar F-5 mandolin pictured and referenced as one of the early examples of a Fern on page 89 of George Gruhn and Walter Carter's book Acoustic Guitars & Other Fretted Instruments, along with a Gilchrist model 5, a pre-war D-28 Herringbone and D-18, and the 1929 00-45 pictured on Norman Blake's Blind Dog album and used in his Homespun Video lessons. Soon the responsibilities of family life led to the corporate world. 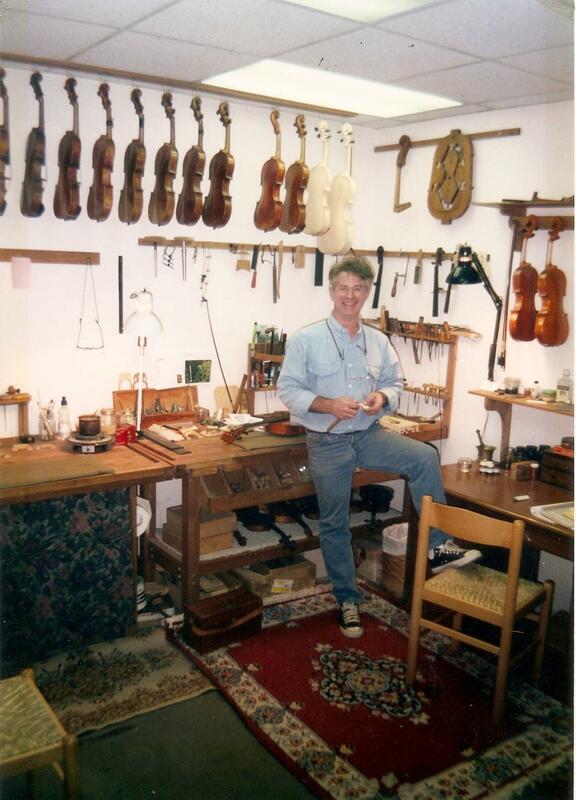 Then in the early 1990s Will returned to his first love and opened The Violin Gallery as a full-time luthier and dealer, which he ran for a decade.